A recent Ontario superior Court of Justice decision has thrown into doubt probate planning involving multiple wills in cases in which an executor is given discretion, after a testator’s death, to determine what property is covered by a will. In Milne Estate (Re), a decision released in September, the court ruled that primary wills belonging to John and Sheilah Milne, who died on the same day, to be invalid because there was uncertainty regarding what property the primary wills covered. Instead, all property fell into the Milnes’ respective secondary wills, which the court found to be valid. As a result of the court’s decision, all of the Milnes’ property was subject to probate fees. The court’s decision is being appealed. In the meantime, estate lawyers suggest that financial advisors’ clients in Ontario who make use of a multiple wills strategy to reduce probate fees review the documents with their estate lawyers to see if wording in the wills is potentially problematic in light of this decision. The court’s decision doesn’t invalidate the use of multiple wills in Ontario or mean that they’re no longer useful in terms of probate planning, Nagrani notes. The key issue is how multiple wills are drafted. “Offending provisions might be very easy to resolve [as part of a review],” she says. The use of multiple wills has been a common, accepted and long-standing strategy in Ontario for limiting probate fees, which can be significant for large estates. The province charges an estate administration tax, as probate fees are known in Ontario, of 0.5% on the first $50,000 of the value of an estate, then 1.5% on amounts above that. 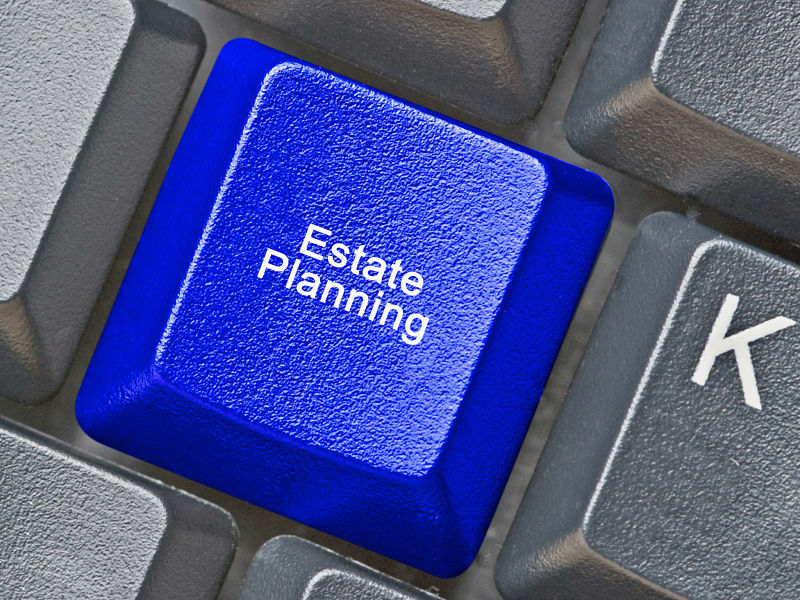 As a result, an estate in Ontario that is valued at $5 million would incur $74,500 in probate fees. In a multiple wills strategy, two wills are drawn up for one individual: a primary will that contains estate property that may be subject to probate, and a secondary will that contains estate property, such as shares in a private company, which can be passed on to beneficiaries without being subject to probate. If all estate property is dealt with in one will and an application for probate is made for that will, the value of the entire estate would be subject to the probate fee. In Milne Estate (Re), the court found that the wording of a provision commonly known as the “basket clause” was problematic. Because what property will be subject to probate at death is difficult to know for certain at the time a will is written, a basket clause is included to give executors flexibility in determining which assets should fall into which will, thereby potentially minimizing the estate’s exposure to probate fees. The basket clause in the Milnes’ wills gave the executors, known as “estate trustees” in Ontario, the power to determine which assets fell into the primary wills after the Milnes’ death. The court found that there was uncertainty regarding the subject matter – in other words, the property – covered by the primary wills. As certainty of subject matter is one of the conditions for a trust to be valid, the “primary wills are invalid in that they fail to describe with certainty any property that is subject to them,” wrote Justice Sean Dunphy in the decision.